Line is suitable for sorting different berries ( red/black currant, blueberries, cranberries, gooseberries, cherries, strawberries and cherry tomato ) and paking in plastic/paper punnets. 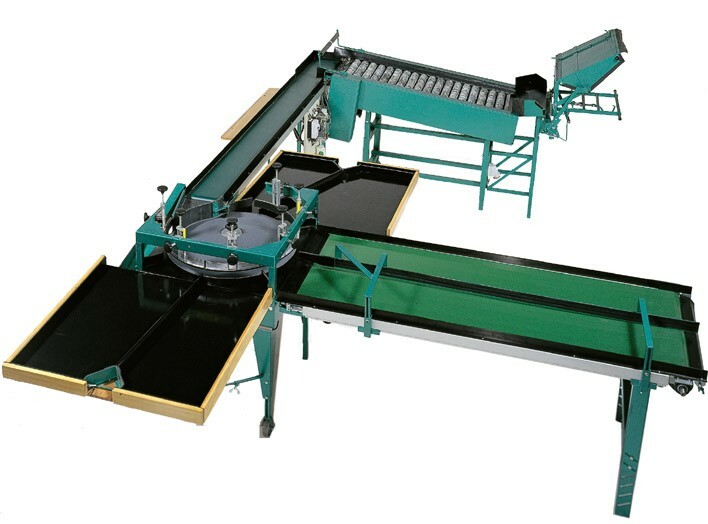 Sorting line A3 is suitable for apple, peach, apricots, tomatoes (round), oranges, plums, nectarines, melons sorting by size. 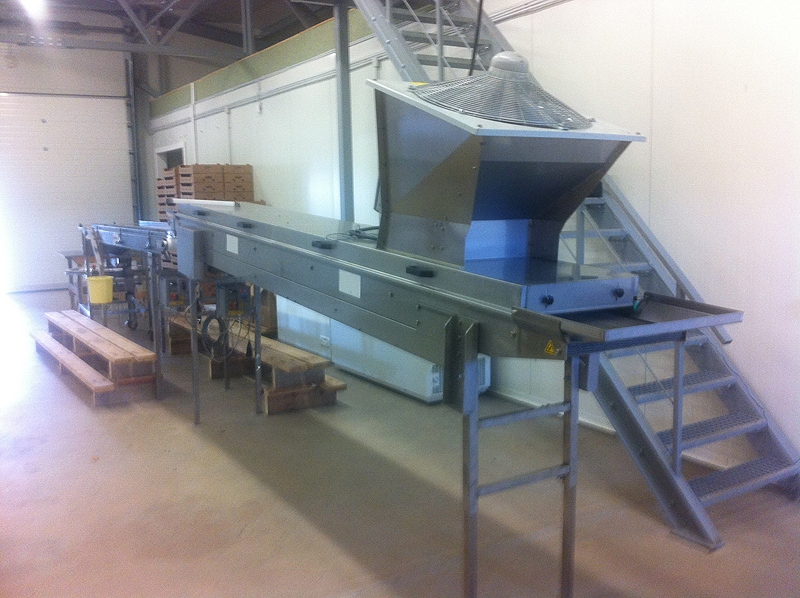 We offer used and new sorting lines.